Wondering where to surf in France? 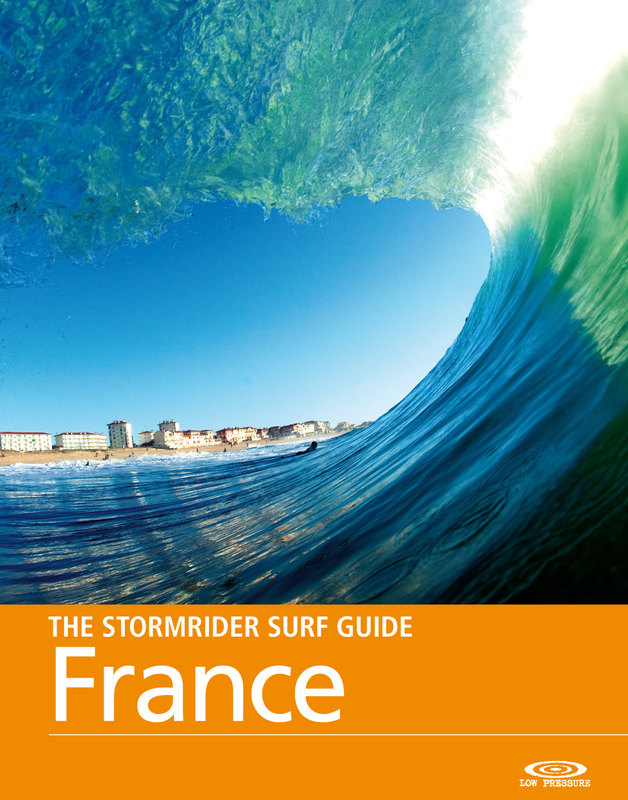 France features an array of surf along an extensive, swell- drenched coastline. As a result travellers are treated to a diversity of waves with regional character as varied as the famous French wines. The waves range from cool pointbreaks in Brittany’s rocky coves, through the peerless beachbreak barrels of Biscay to the behemoth waves that unload on Basque bombies, France has it all. Atlantic Europe’s warmest water washes the sands of its longest beach, cultivating an unrivalled summer surf culture that oozes style and class, creating a champagne surfing experience.